We all have a filmy side to our personalities. While for some, it is omnipresent, others need to down a few drinks for that side take over. In the age of EDM and trap, it has become very difficult for Bollywood buffs to find an amazing place that offers both, booze and Badshah! 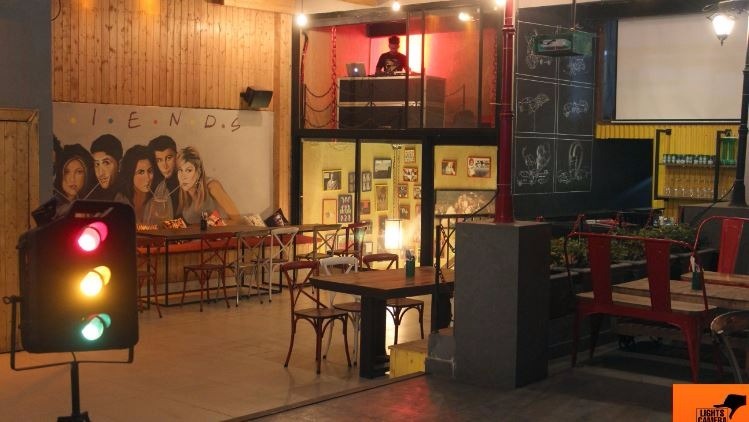 Here is our list of a few places, that bring B-Town to D-Town. 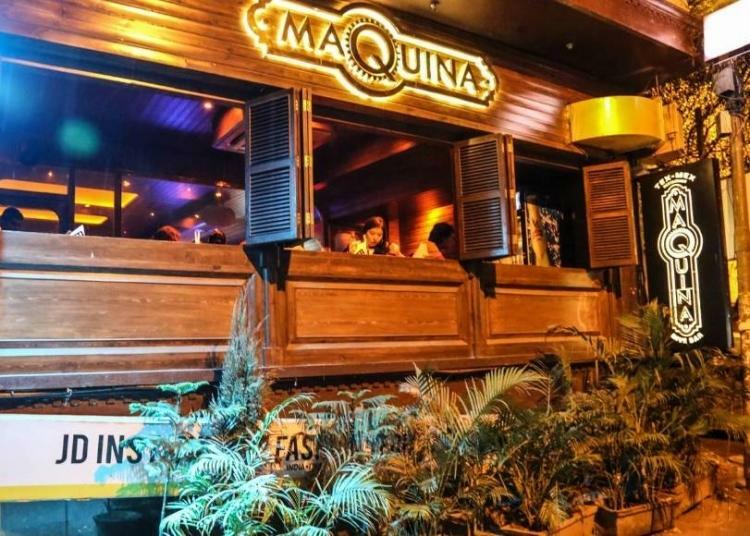 Located in the heart of Hauz Khas Village, Maquina is a haven for every Bollywood fan every Wednesday, Friday, and Sunday. From 90’s hits like Jumma Chumma to the Break up song, all tunes of B-town can be heard from a distance. 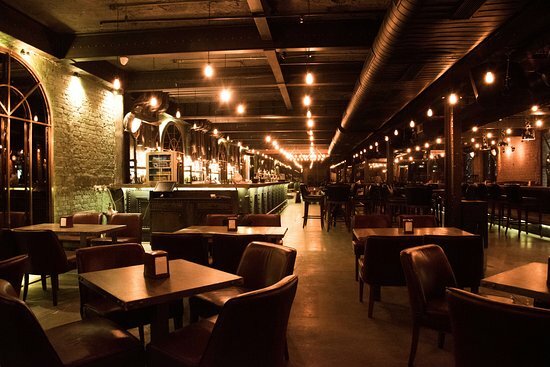 Any person who knows their Kishore Kumar and Arijit Singh well, are going to love it at Flying Saucer’s Acoustic Nights every Tuesday, Thursday, and Saturday. Sitting under the stars and listening to the soothing music is an amazingly magical experience. 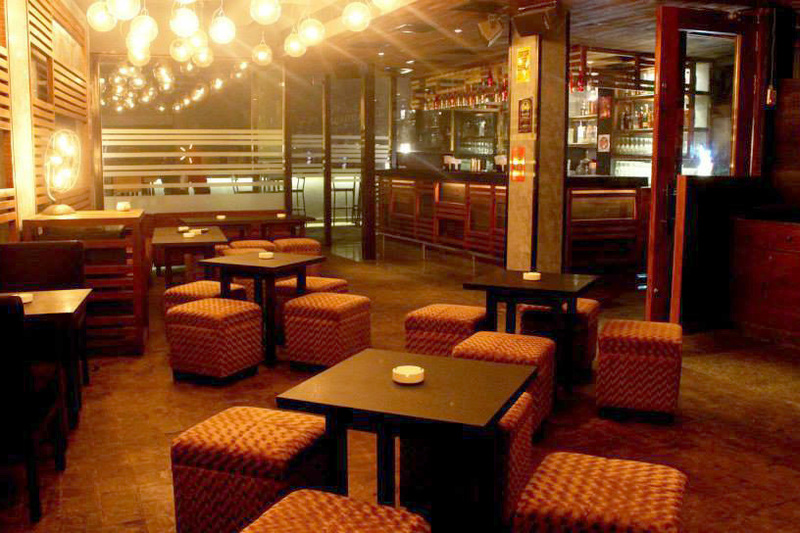 The Air Bar in Rajouri Garden is every Bollywood fanatic’s dream come true. For anyone who loves their music loud and beer strong, their rooftop is the place to be on a Saturday, where the Bollywood fever is in full swing. 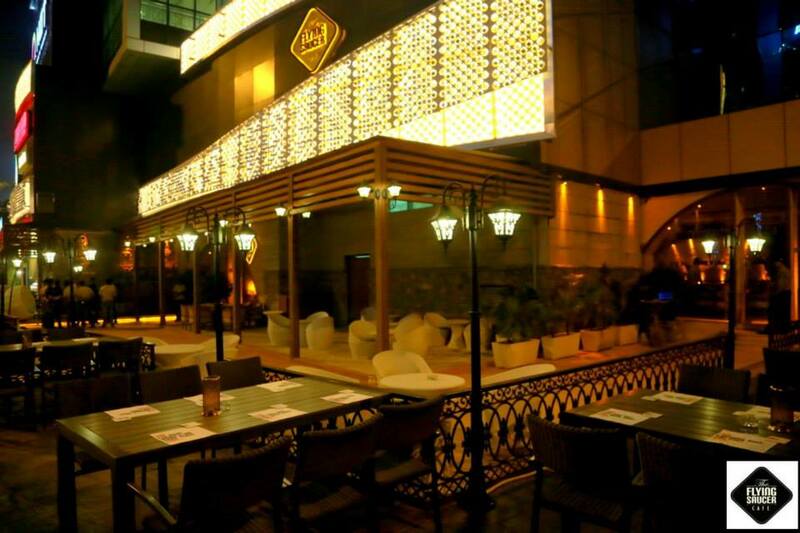 Located in Janpath, Cafe Southall is a treat to sore ears, every Wednesday night with their famous Sufi and Bollywood nights. It is all things magical for any Bollywood lover. As the name suggests, this place makes every Bollywood lover ‘Happy’. 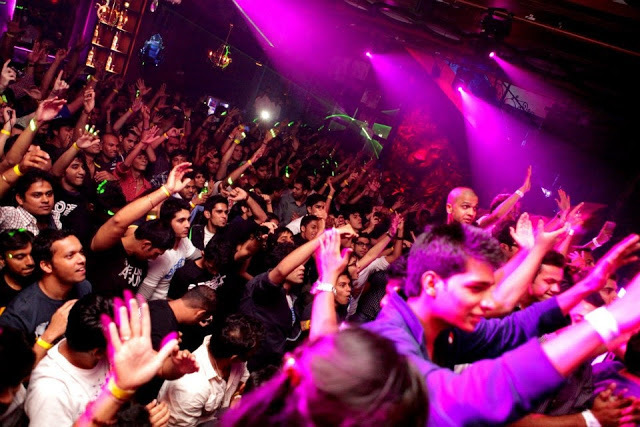 This is a place which has embraced Bollywood, and Punjabi music alike. You can groove all night long to Honey Singh, Badshah, and Raftaar and there will be no one to judge you. So now that you have this list, go put on your dancing shoes. Holy Moly! Big Chill Is Opening Its New Outlet In CP! Best News Of The Day! !